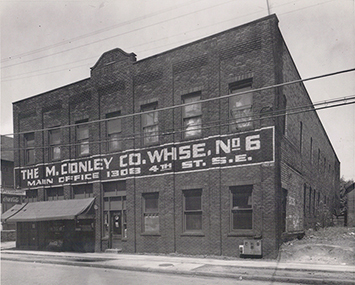 At The M. Conley Company, the difference is in the service. Our experienced and dedicated team of specialists will take a multi-faceted approach when evaluating your business and deliver exceptional, cost-effective solutions to meet your needs. 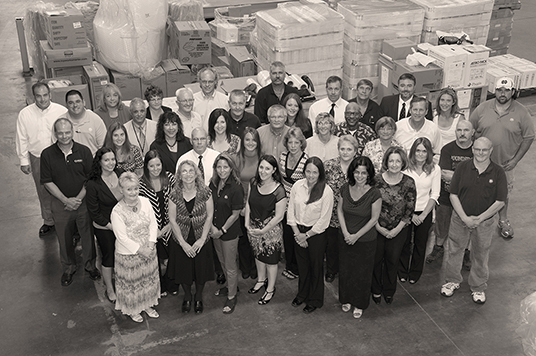 A family owned business since 1910, M. Conley has been a premier full-service wholesale distributor of paper, safety, janitorial, industrial, food packaging supplies and equipment. With over 100 years under our belt, our company has developed strong relationships with our vendors that allow us to deliver the best product at the best price. 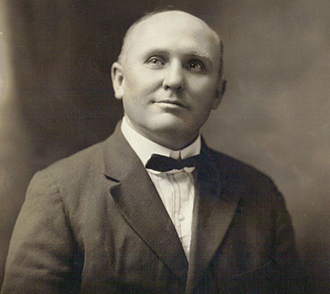 Serving the Northeastern Ohio area for more than 100 years, M. Conley has become a well-known name you can trust. With more than 100 employees, we are equipped with a professional and experienced team who work closely together to ensure every single customer’s needs are met beyond their expectations. We go the extra mile by evaluating your processes and current inventory then offer our best recommendations based on industry trends and our extensive knowledge. Our market specific sales force strives to find the services and solutions to fit your needs while our highly trained, knowledgeable buyers source products to put those solutions into place. Our account specific, dedicated customer service representatives are available for all your ordering needs. They make sure that orders get entered quickly and accurately. You can call, fax or email your orders to us. You can also register to use our online ordering portal or get set up to send orders through EDI. Contact Us for more information. M. Conley’s state-of-the-art warehouse helps us service customers of all sizes. Our dedicated fleet has many shipping options available to serve your delivery needs. Depending on order size and location, your business may be eligible for deliveries free of charge. Businesses can use Will-Call ordering. Our courteous staff is available Monday through Friday, 8:00 am to 4:30 pm to fulfill your orders. We will have your product picked and staged for you upon arrival. Payment, due on order pickup, can be made with cash, bank check, money order or credit card, giving you the widest selection of payment options. As a long-standing member of Network Services®, an eight billion dollar distribution company, we have the resources to work with you locally and nationally on integrated supplier programs, vendor managed inventory and national contracts. M. Conley operates its own equipment service center. From installation and on-site training to service and repair, our highly trained technicians are available during the entire life cycle of your machinery and equipment. 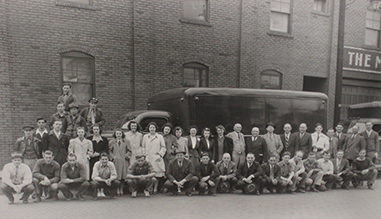 As a fourth generation family business, we have the experience needed to help your company grow and the passion to grow with you, adapting to your needs without sacrificing an ounce of quality.